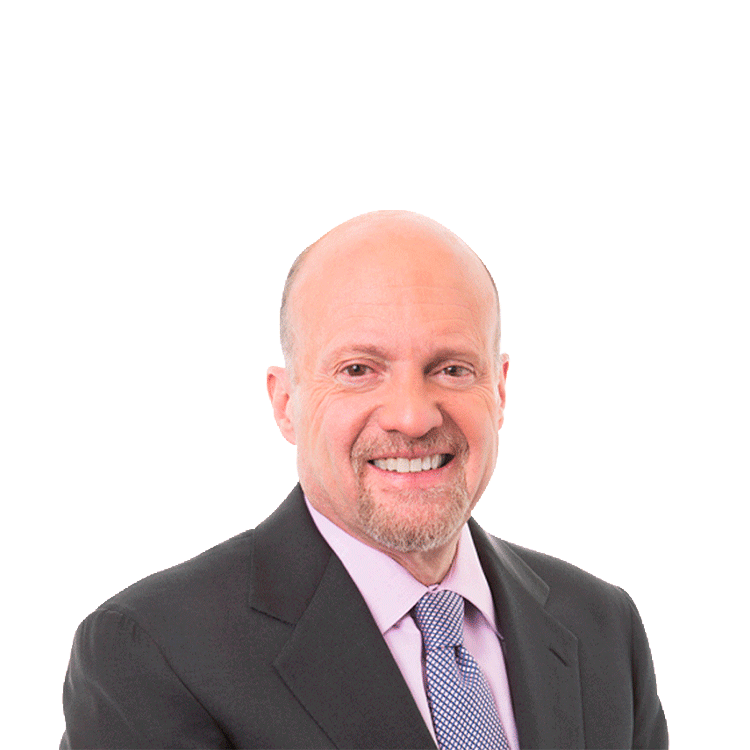 Jim Cramer answers viewers' Twitter questions from the floor of the New York Stock Exchange. Cramer weighs-in on Caterpillar, noting the company's disturbing numbers out Monday morning regarding volumes in China. For now, he says he believes the shares will remain range-bound waiting for a world economic turn, or at least a mineral turn, after a very big run. He also says he's cooled on Priceline after liking the company for a long time as it faces increased competition. Plus, he explains why he's not a fan of BlackBerry even though he likes the company's new CEO. However, Cramer details why he is a fan of Seattle Seahawks cornerback Richard Sherman, who he exchanged tweets with this weekend when the Seahawks faced the Philadelphia Eagles.